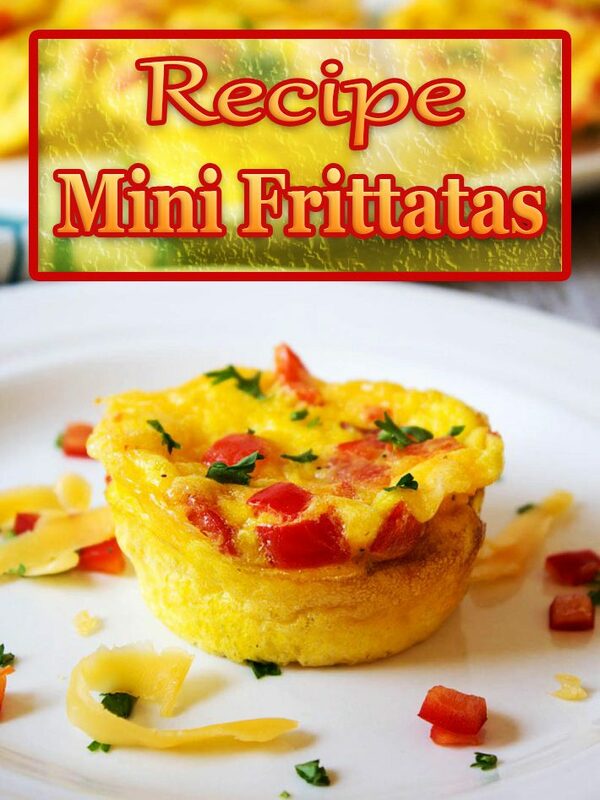 These mini frittatas are easily customizable. 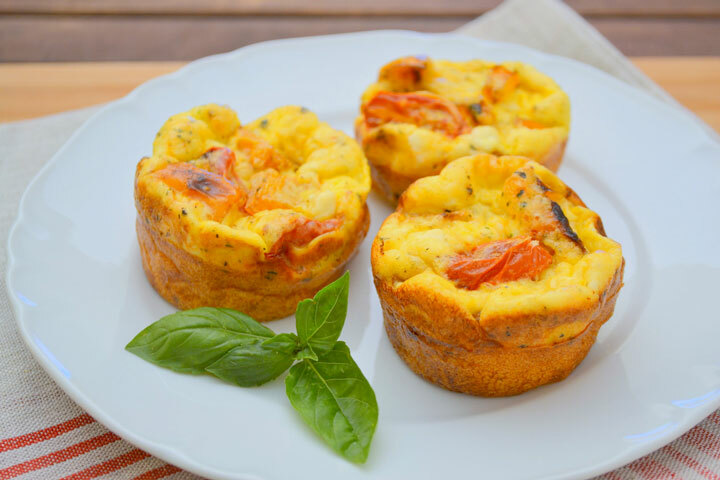 These Mini Frittatas are made in mini muffin tins and can essentially have any of your favorite ingredients thrown in. Ham, sausage, bacon with spinach, parsley, or basil for some fresh pops of color and flavor. 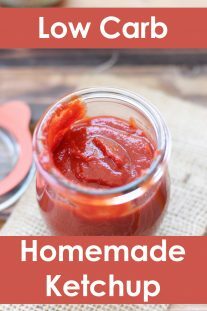 They can be made with any combination of different ingredients, so just throw in whatever you have in the fridge, or whatever you are in the mood for. You are in charge. Frittatas are so easy to put together, and they’re my number one favorite savory way to enjoy a weekend breakfast. 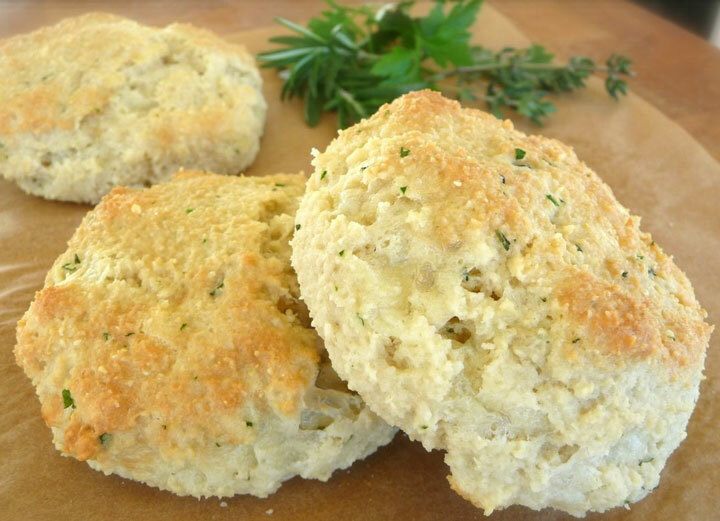 They taste great hot or at room temperature, so you can make them in advance. Preheat oven to 350F. Grease muffin tin or line with muffin liners. In a large bowl, mix together eggs and cream until well combined. Spoon batter into the prepared muffin tin, about 3/4 full. Transfer muffin tin to oven and bake for 18 to 20 minutes.